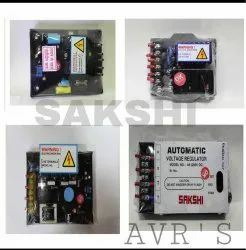 Wholesaler of a wide range of products which include sakshi capacitors and avr. 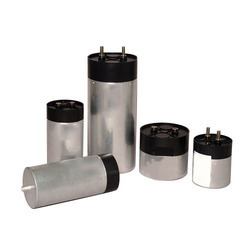 Supported by the team of skilled and diligent professionals, we are engaged in offering a broad assortment of Capacitors . These offered products are fabricated by using best grade raw material and modernized technology in our well equipped premises. Available in different specifications and also can be modified as per the needs of our customers, these are highly demanded in the industry.